Though “varicose veins” and “spider veins” are often used in the same sentence and often affect the same patients, they are two very different diseased veins. Varicose veins are often larger, dilated and palpable on the skin as a raised curvy tube-like structure. They are usually a dark color between green and blue. They tend to change with time, even during the course of the day. They may be more prominent when standing and diminish when feet are elevated. Varicose veins can occur without the presence of any spider veins. There can be one varicosity or many. A varicose vein can be present without any symptoms. 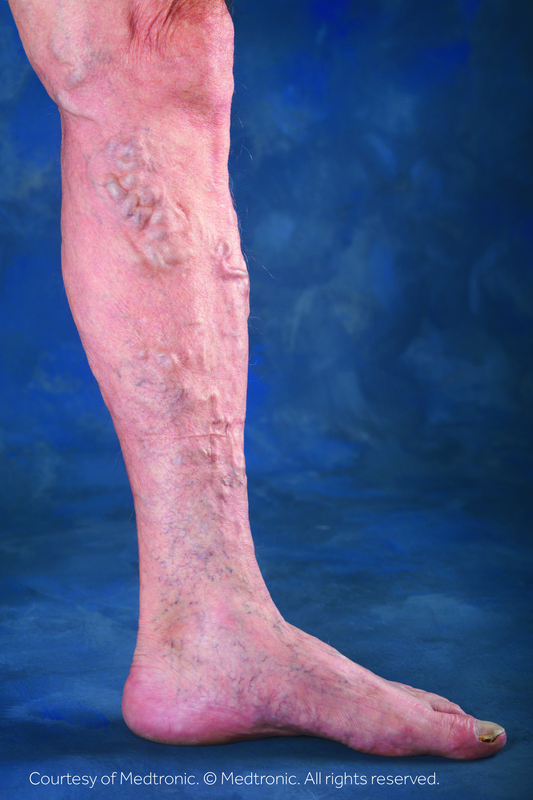 Symptomatic varicose veins can cause pain, irritation, swelling, itching and restless legs. 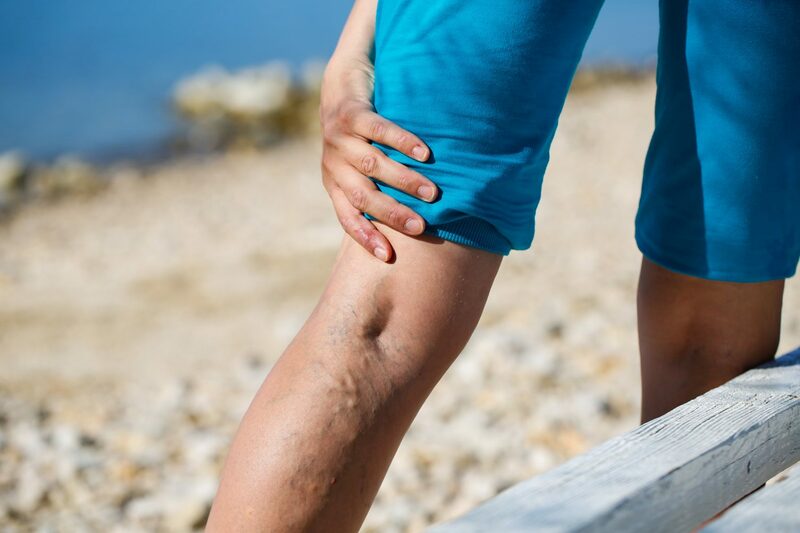 Varicose veins can also develop internal clot that causes worsening pain and swelling. Spider veins are much smaller and tend to appear fanned out. A slightly larger central vein can spread out into multiple tiny veins, hence the term “spider” vein. These veins can vary in color from red to blue. They tend to be visible regardless of the time of day or position of the legs. A person can have just one spider vein or many. Most spider veins are not symptomatic. Some spider veins can cause pain, itchiness and localized irritation. Despite the differences in these to common venous diseases, the cause is often the same: venous insufficiency. Treatment for these veins starts with a consultation to determine the cause and discuss options.